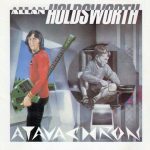 Atavachron is the fourth studio album by guitarist Allan Holdsworth, released in 1986 through Enigma Records (United States) and JMS–Cream Records (Europe). The album’s title and seventh track, as well as the cover art, are references to the “Atavachron” alien time travel device from the Star Trek episode “All Our Yesterdays”. 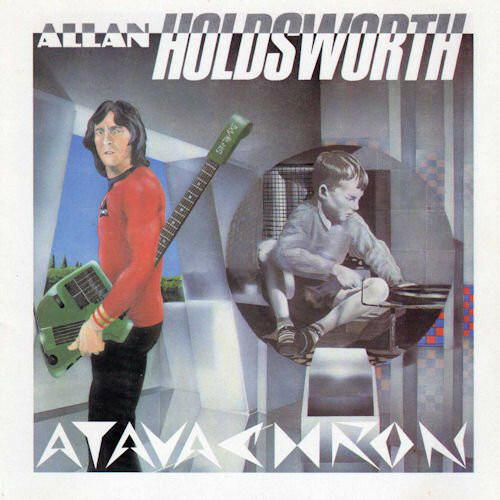 This marks Holdsworth’s first recorded use of the SynthAxe, an instrument which would be featured prominently on many of his future albums.